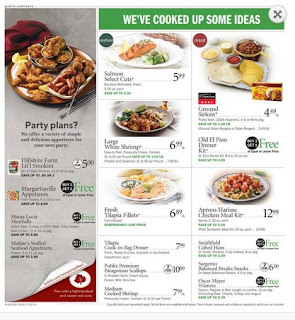 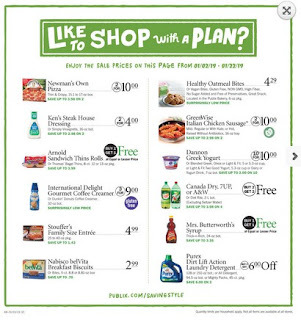 Publix Weekly ad 1/16/19 - 1/22/19 Buy 1 Get 1 Free Let's have dinner! Enjoy the delicious flavor combination of our savory sirloin steak and sweet snow crab. Snow Crab Clusters Save up to 1.50 lb, Publix Romaine Hearts $2.99, Publix bakery Danish Pecan Ring buy 1 get 1 free save up to 5.99. 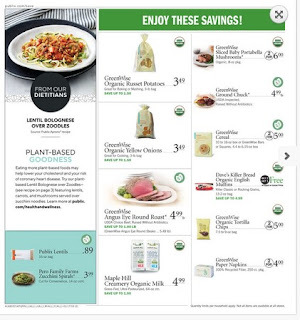 Boar's head chicken sausage whole sub $6.99, Sirloin tip roast $3.99 lb.